Hyper-Threading technology is a technique that enables a single CPU to act like multiple CPUs. A CPU is made up of many smaller components. At any given time, one of these components might be busy, while the other components are waiting to be utilized. Hyper-Threading enables different CPU parts to work on different tasks concurrently. In this way, a CPU with Hyper-Threading appears to be more than one CPU. A CPU with Hyper-Threading has two sets of the circuits that keep track of the CPU’s state. This includes most of the registers and the instruction pointer. These circuits do not accomplish the CPU’s actual work, they are the temporary storage facilities where the CPU keeps track of what it is currently working on. 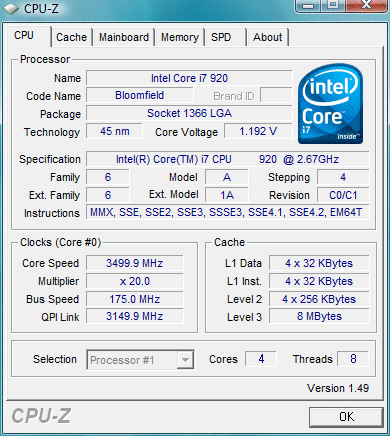 The vast majority of the CPU remains unchanged. The portions of the CPU that do computational work are not replicated, nor are the onboard L1 and L2 caches. Hyper-Threading duplicates about 5% of the CPU’s circuits. Depending on the software applications in use, Hyper-Threading can result in a performance increase up to six times that amount. Hyper-Threading is Intel’s trademark for what is more commonly referred to in the industry as Simultaneous Multi-Threading (SMT). Hyper-Threading performance advantages will only be realized when using Operating Systems that support multiple CPUs. In these operating systems, each CPU with Hyper-Threading will be seen as two CPUs. Operating Systems that support Hyper-Threading include Microsoft Windows NT 4.0, Microsoft Windows 2000, Microsoft XP Professional, and most Unix variants. 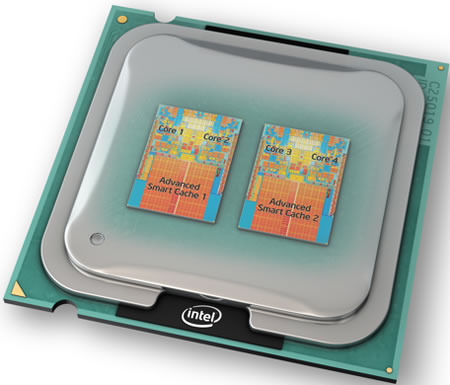 Some Intel Xeon and Pentium processors support hyper-threading. Why there is no information of that it was extremely ineffective when released? Nice information, but is it very old isn’t it ? 176 queries in 0.476 seconds.